We recently learned that Studio Ghibli founder Hayao Miyazaki was coming out of retirement for one last film. Now, we've got some even better news — if you're an animator looking for work, you can apply for a job on the project. The film is called Boro the Caterpillar, and is expected to be released in 2019 before Tokyo hosts the 2020 Olympic games. As such, Studio Ghibli is hiring animators for a three-year contract. 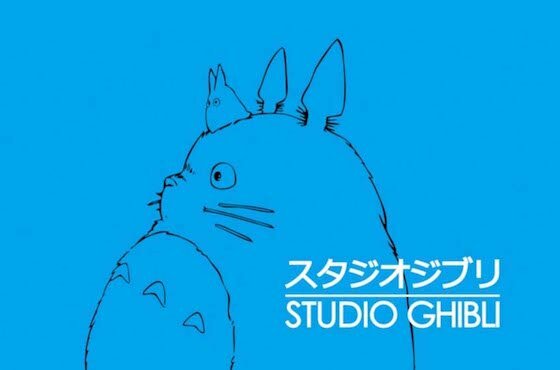 In an official Studio Ghibli job posting [via Cartoon Brew], the company revealed that they are looking for animators and background artists. Speaking Japanese is mandatory, and the job pays 200,000 yen (approximately $2,400) a month. If you meet the criteria, you can apply for the job here.